OUKITEL is going to launch the latest smartphone in the OUKITEL K series which will be named as the OUKITEL K10. 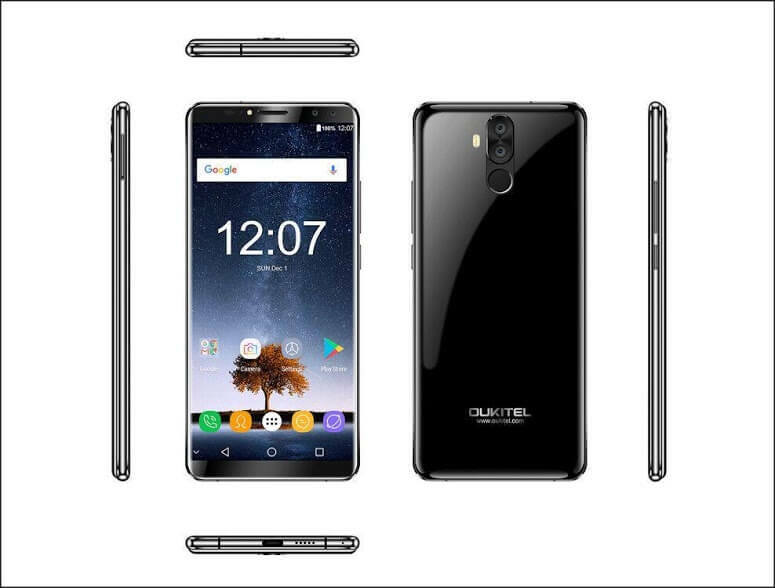 This smartphone will be launched next year as the premium smartphone from the company and this smartphone is also known to come with a huge battery that the OUKITEL K series has been famously known for from the past. As far as the OUKITEl K series is concerned, we know that the previous OUKITEL K series smartphones have a tendency of being battery friendly devices. Now, we have known that the latest smartphone from OUKITEL is also going to be the same. We have mentioned previously that the latest smartphone from OUKITEL will be named as the OUKITEL K10. 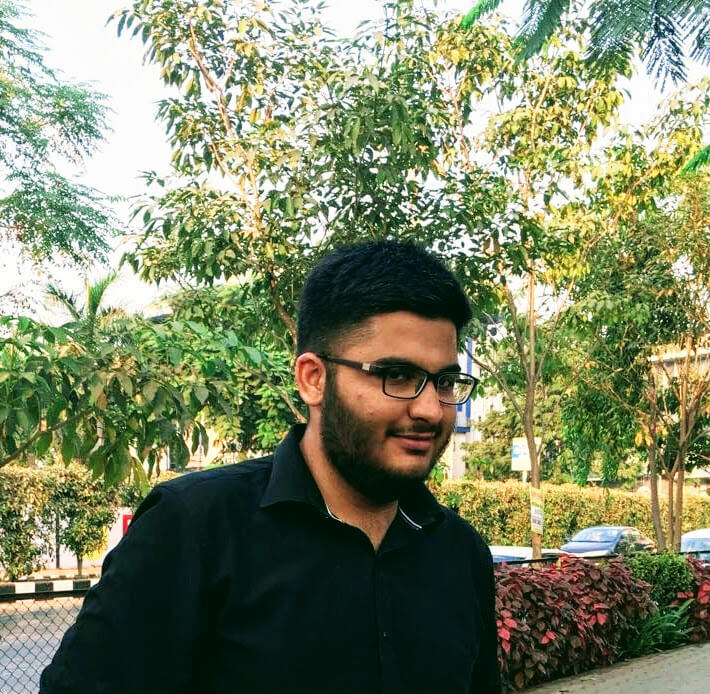 Talking about the capacity of the smartphone’s battery that will be present on the OUKITEL K10, we have known from very trusted sources that the smartphone will feature a massively big battery capacity of 11000 mAh which will be a non-removable one. However, it is worth noting that a smartphone with this big a battery capacity is unprecedented and this will be the first time that a smartphone will come with such a big battery capacity. Also, the OUKITEL K10 will come with a 6-inch display which will have a 2160 x 1080 pixels resolution as well as an 18:9 aspect ratio. Apart from that, the smartphone will also have a 2.5D curved screen which will give the smartphone a premium look and feel. We have also known that the OUKITEL K10 will have a “prismatic cutting craft and blanket type polishing” which will make the back of OUKITEL K10 rugged. 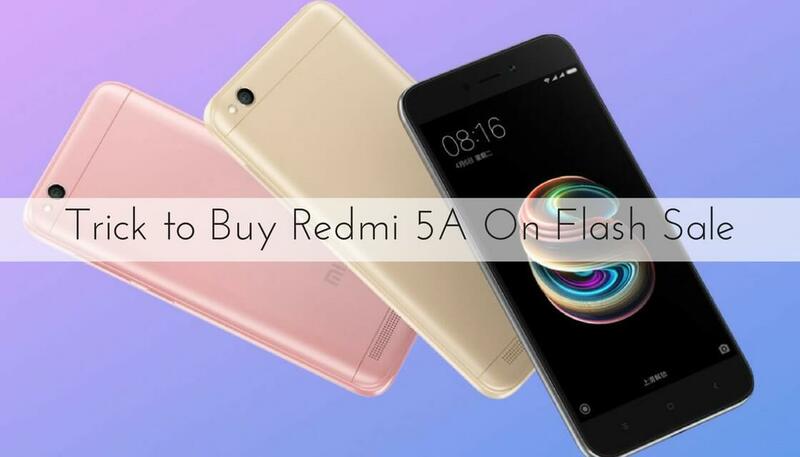 The smartphone will also support fast-charging with a 5V/5A quick charger present inside the smartphone and an exclusive charging FPC inside the mobile. We have known that the company will claim to have the smartphone’s 11000 mAh battery charged in 2.5 hours.